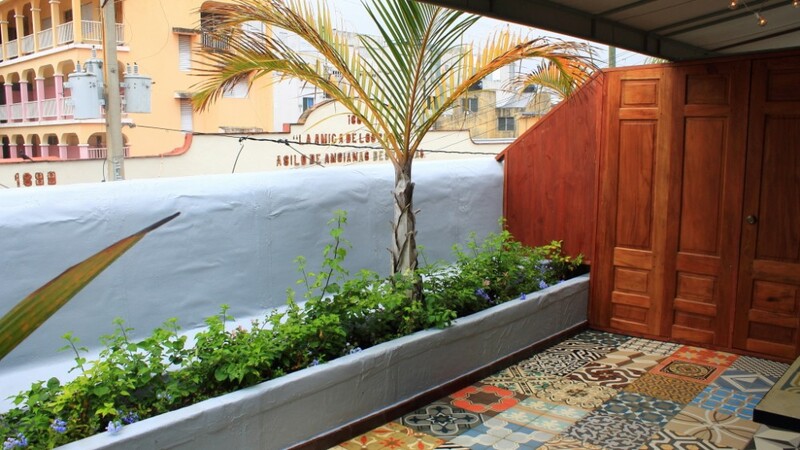 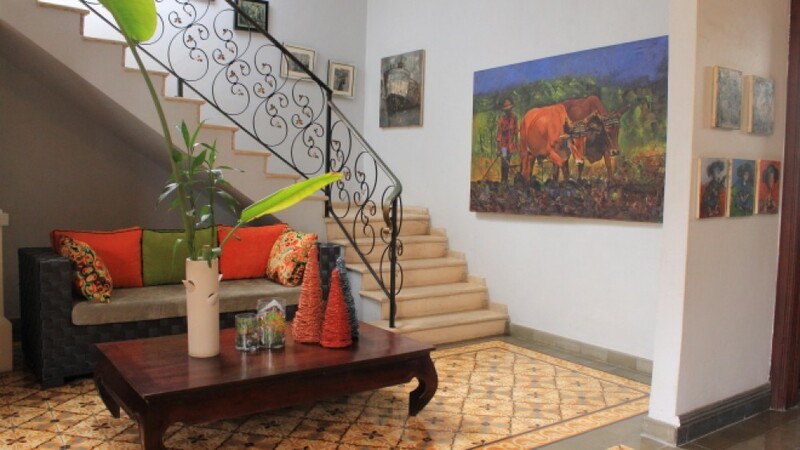 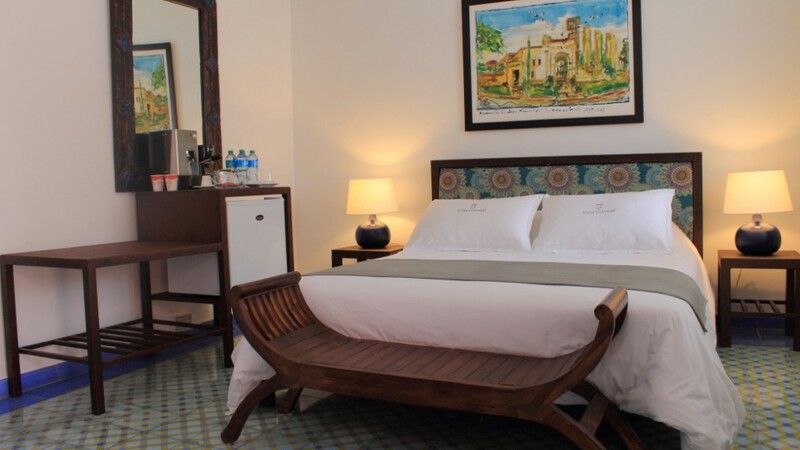 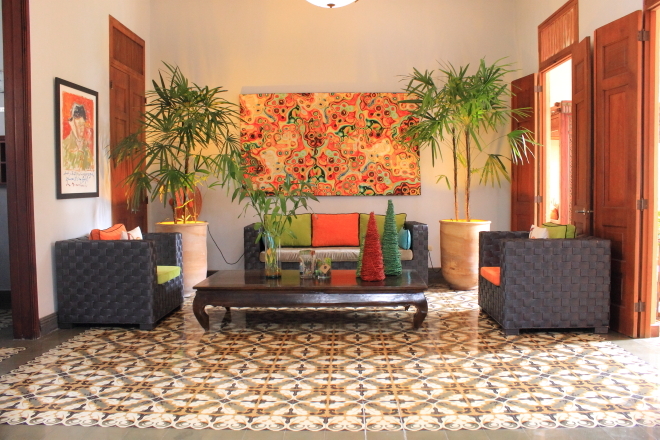 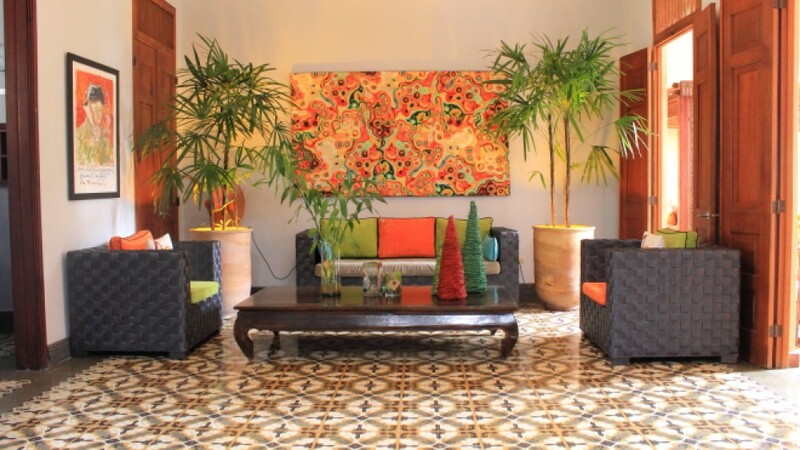 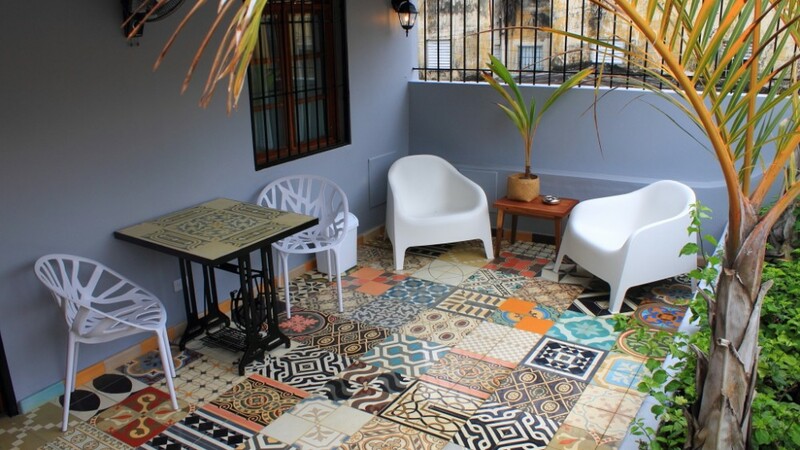 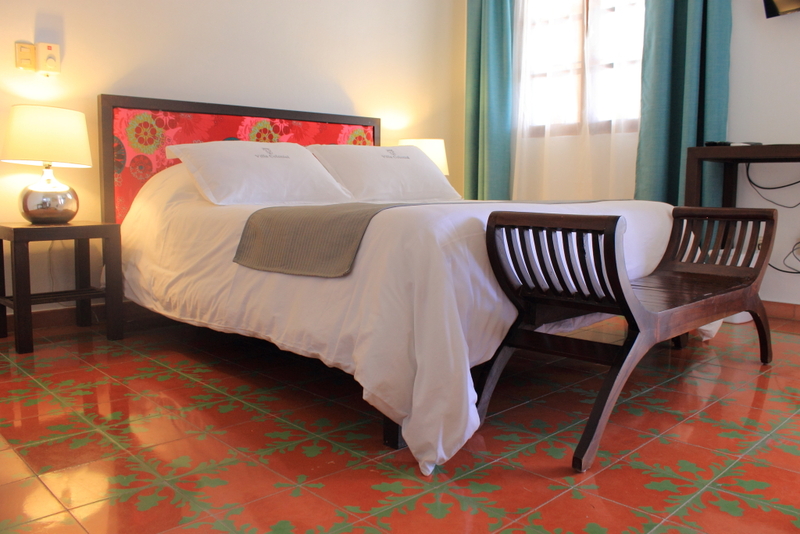 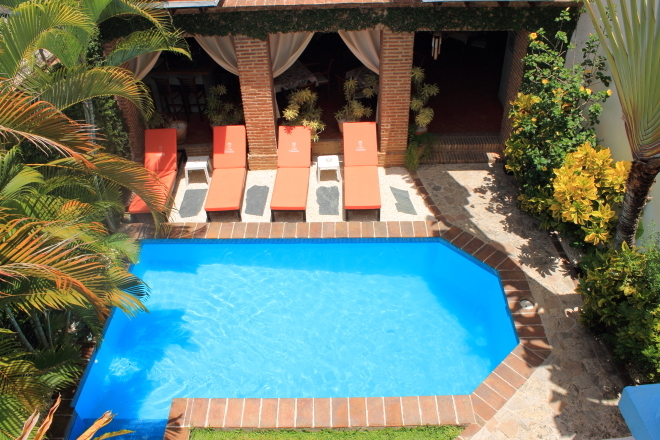 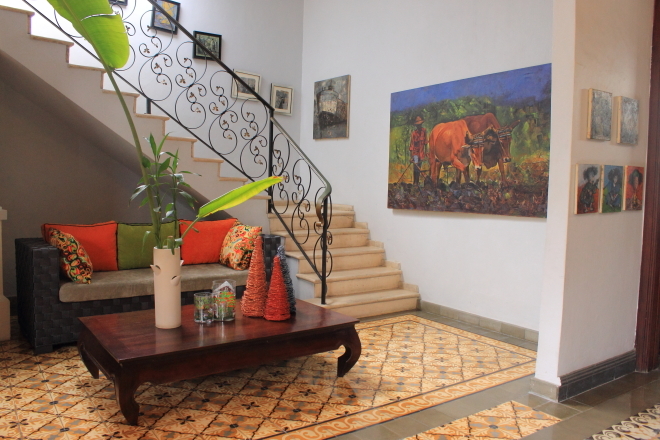 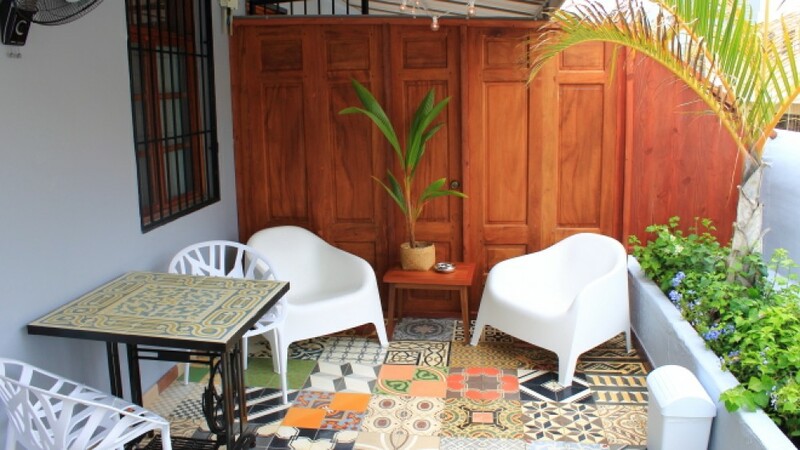 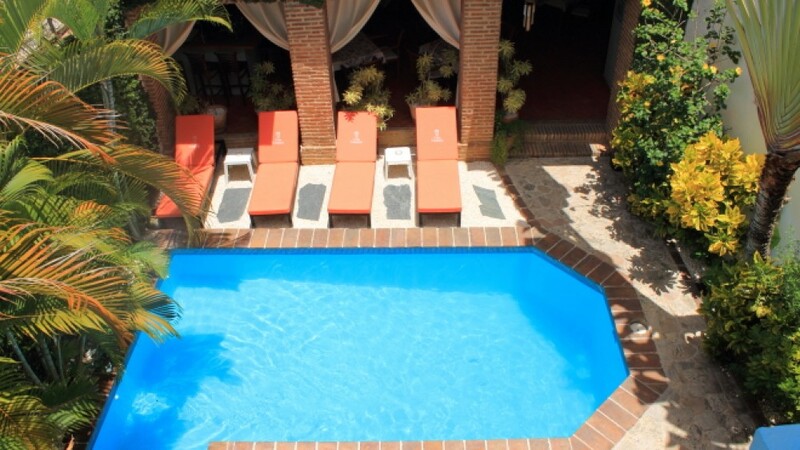 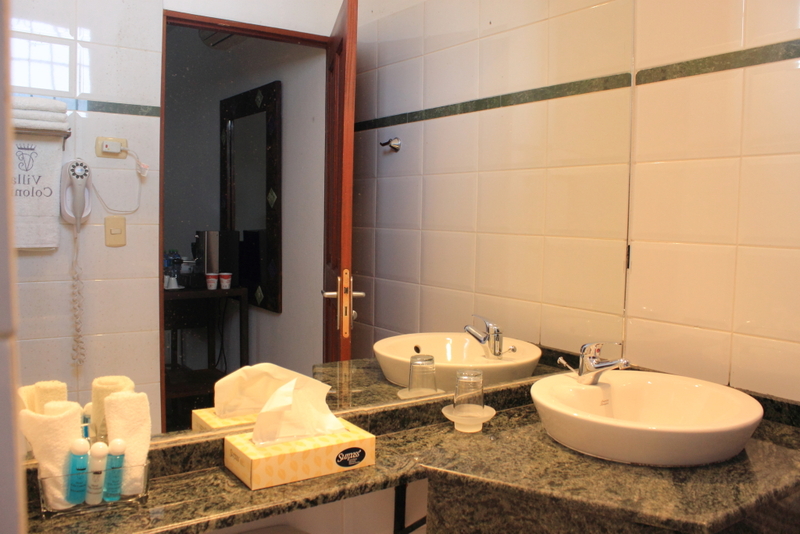 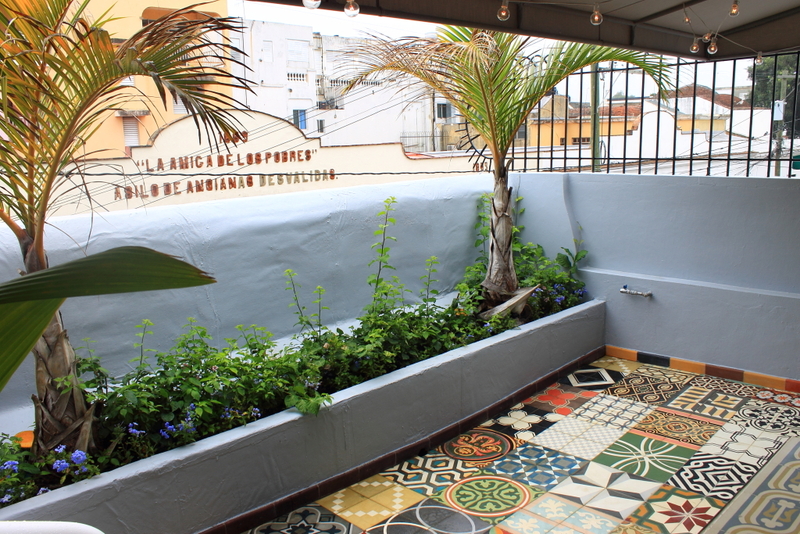 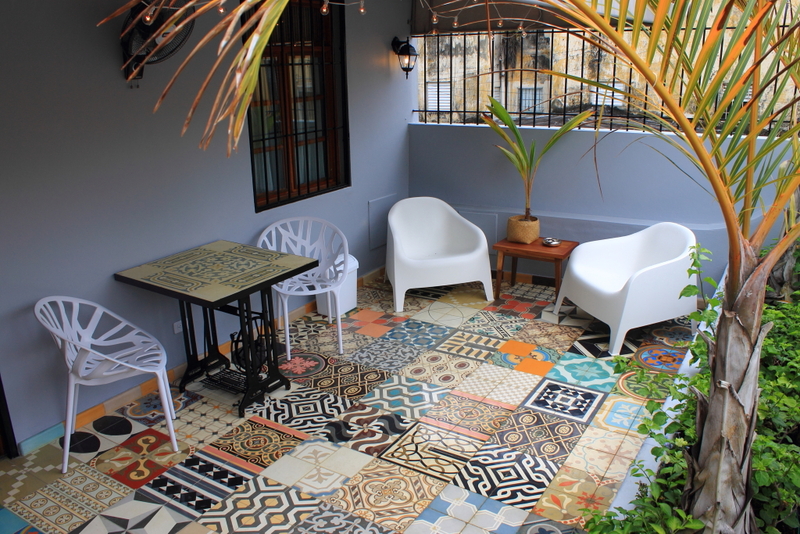 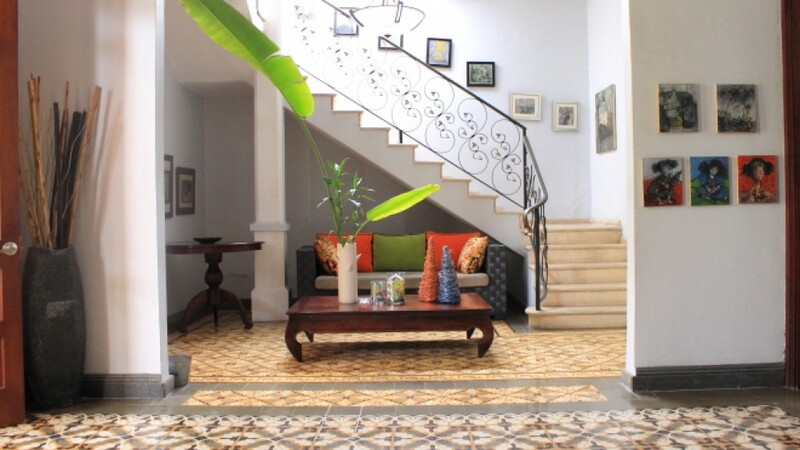 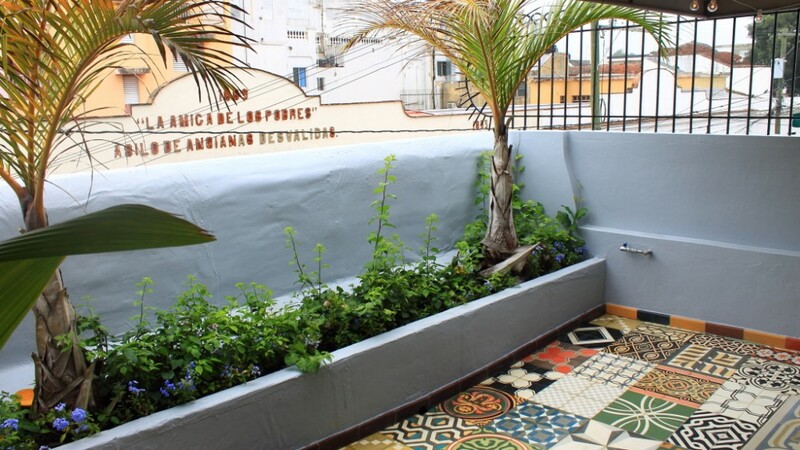 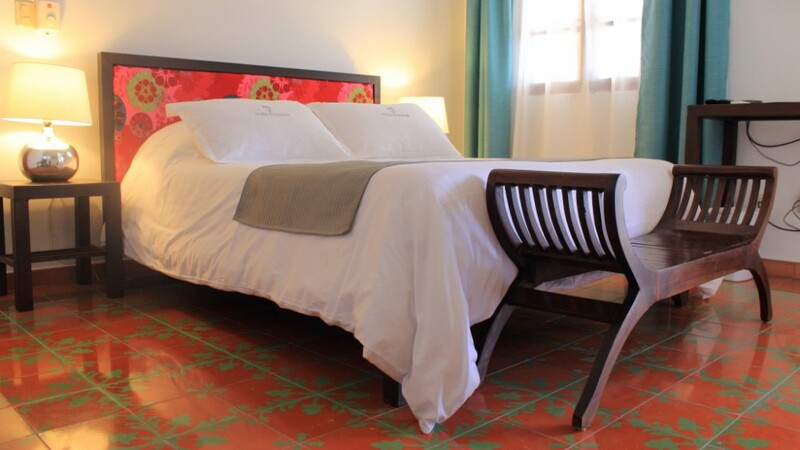 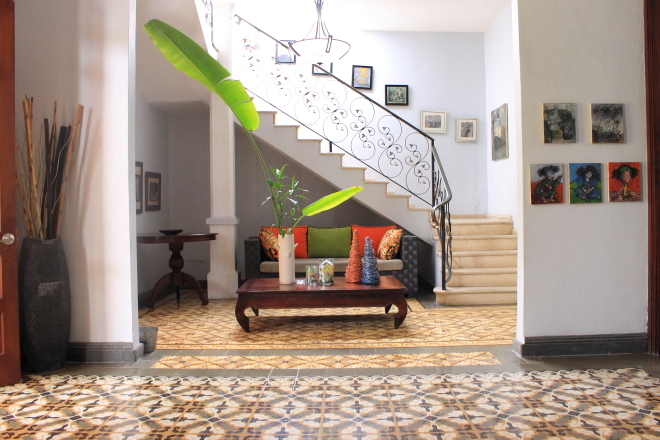 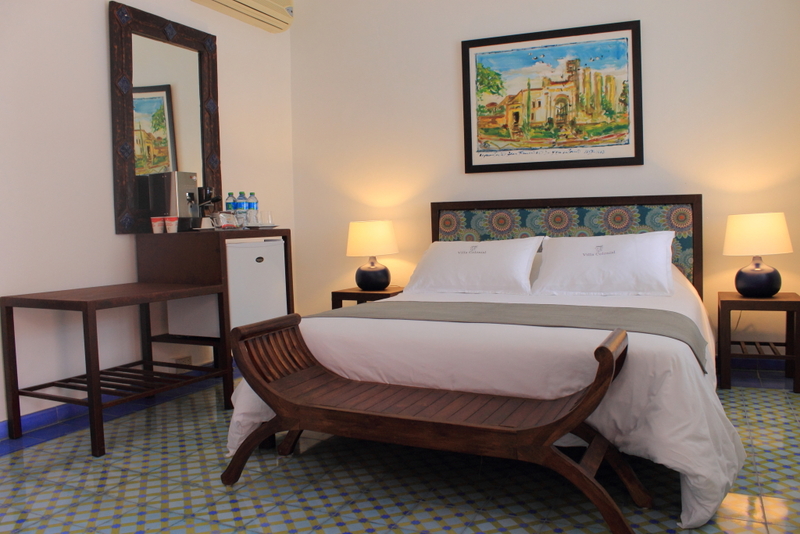 Dedicated to those who like Colonial style at its finest expression in the heart of old Santo Domingo. 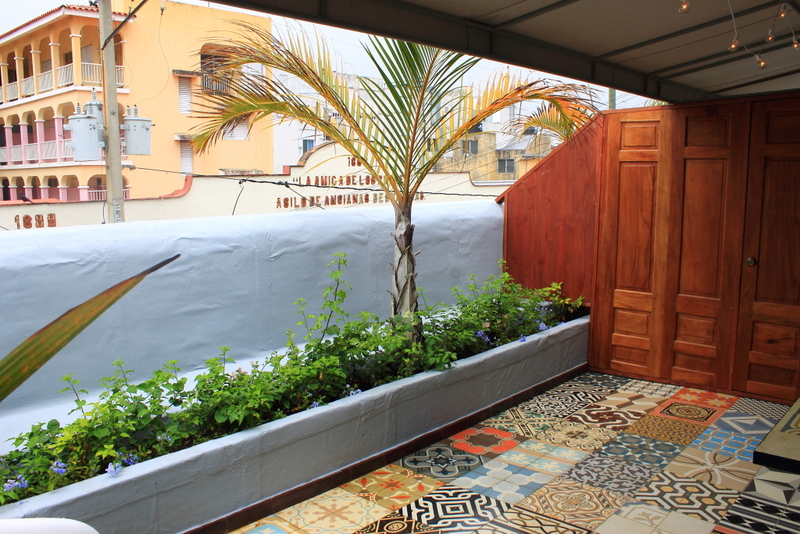 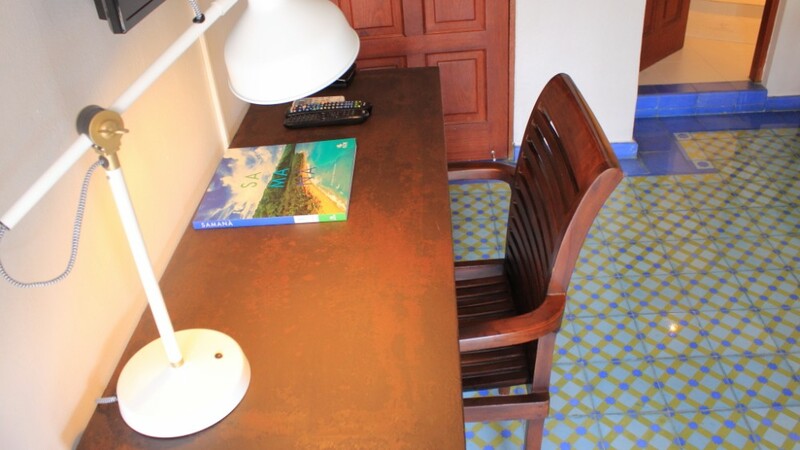 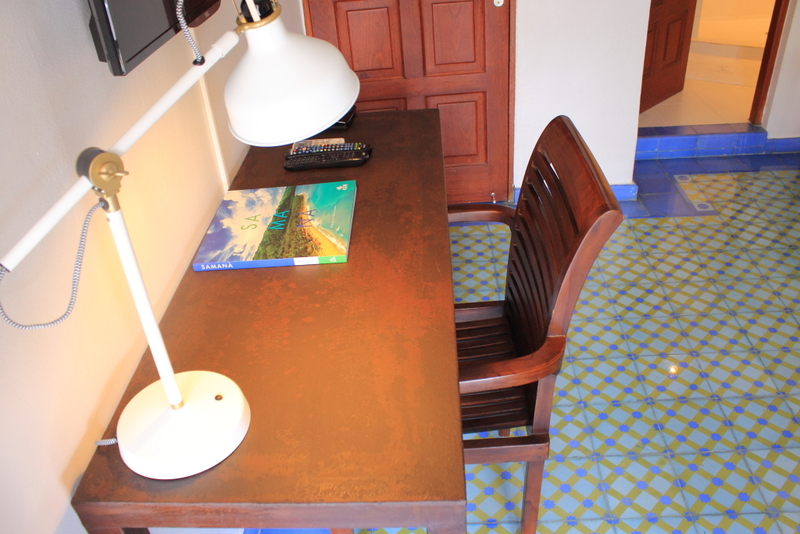 Only two bedrooms with a private terrace, perfect for a uniquely romantic experience. 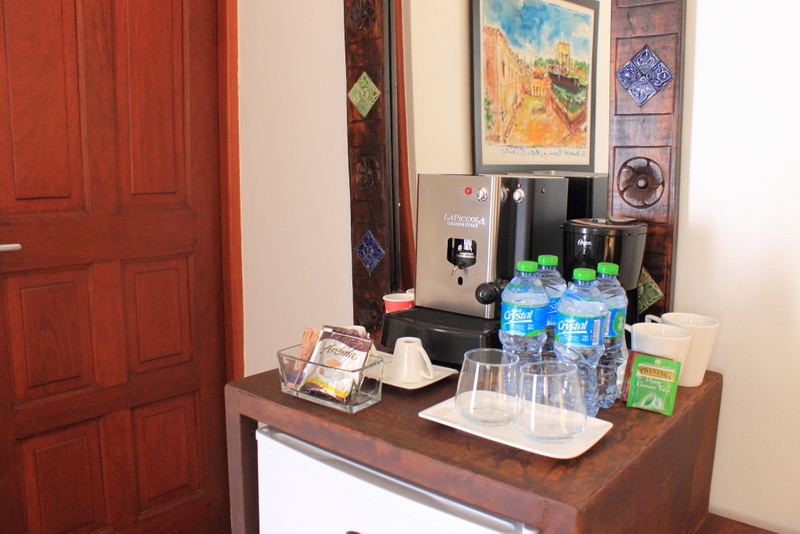 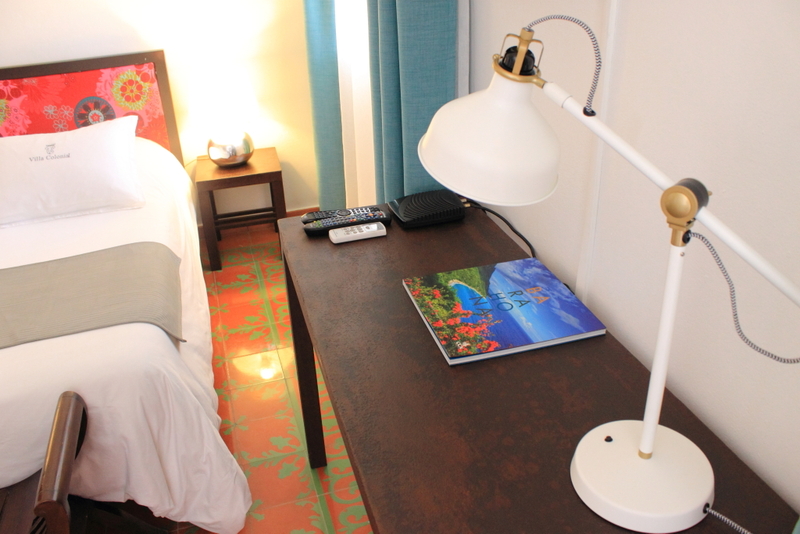 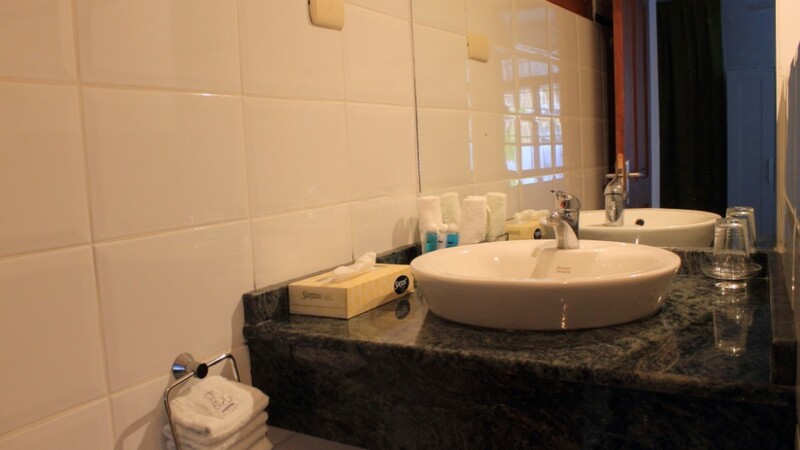 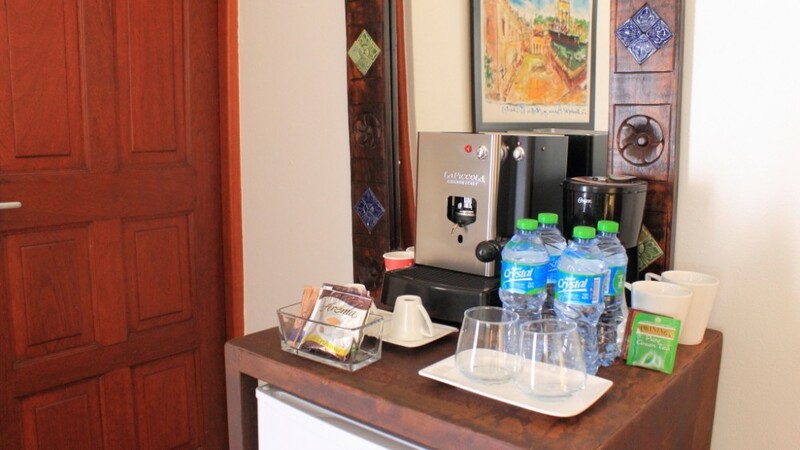 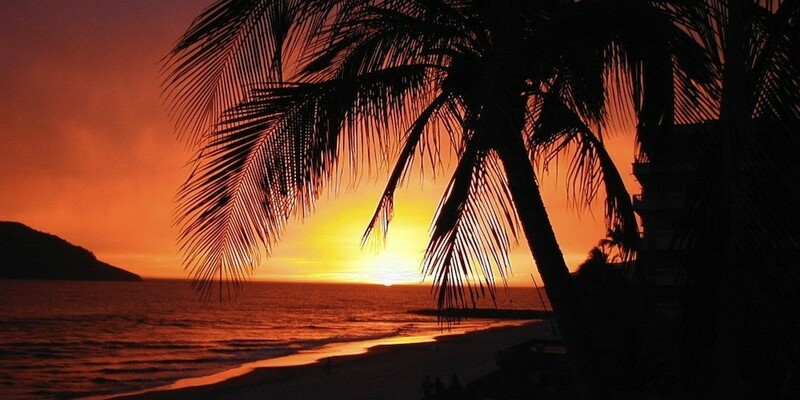 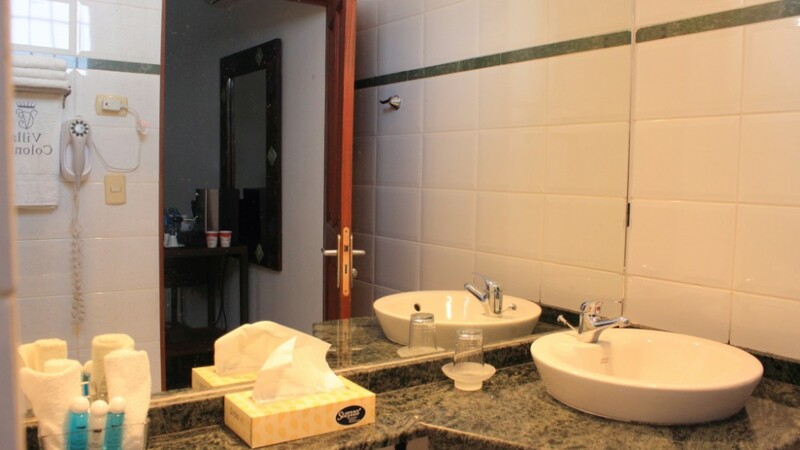 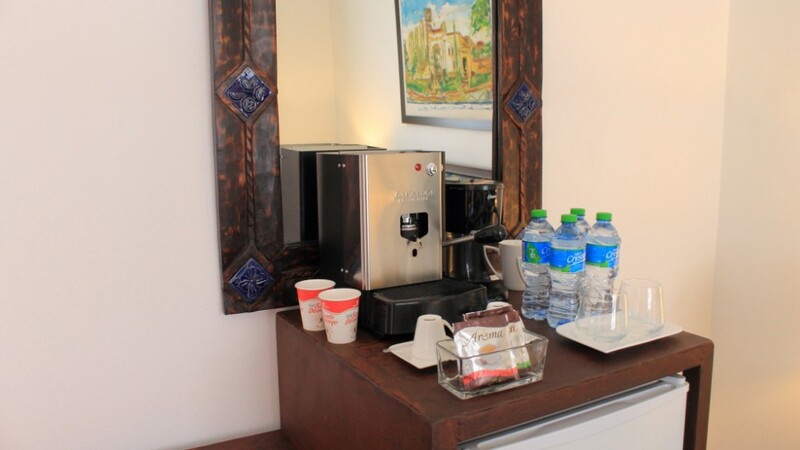 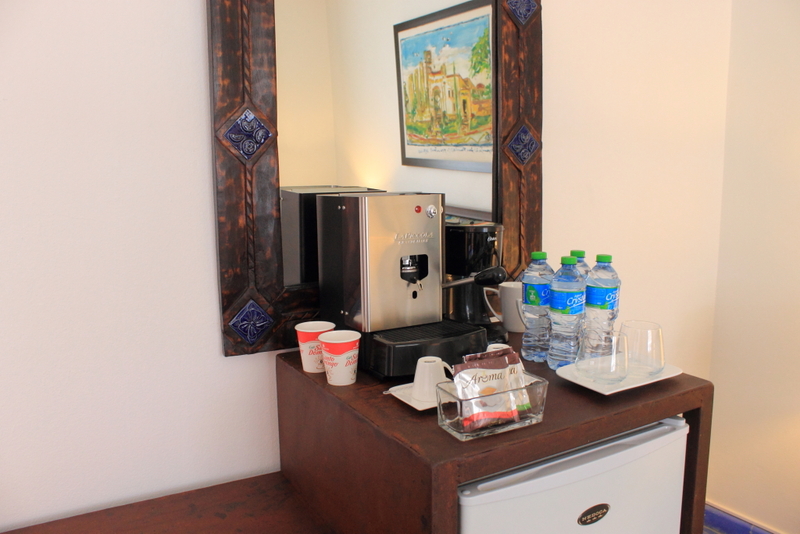 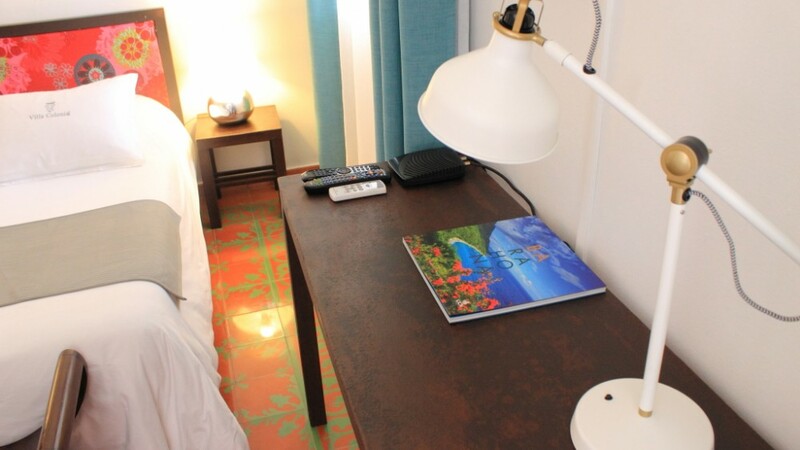 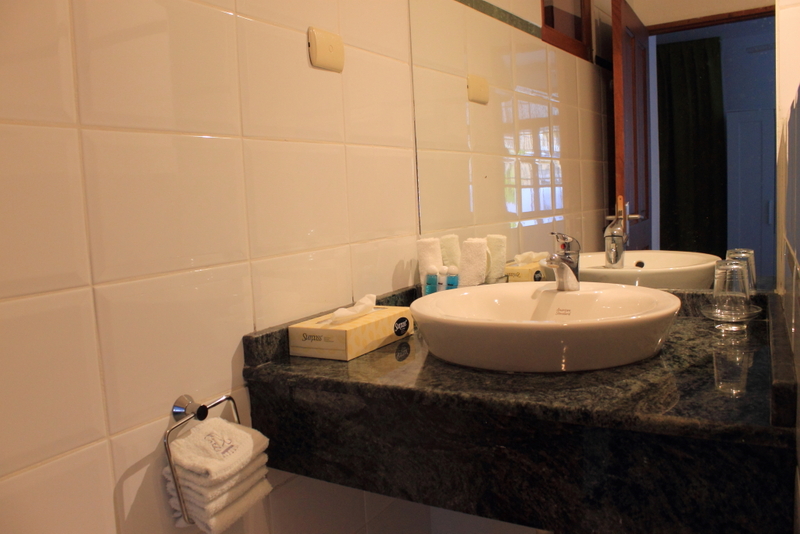 We offer an in-suite espresso machine serving delicious Dominican coffee, a selection of tea, snacks, soft drinks, Dominican beer and rum to start your evenings. 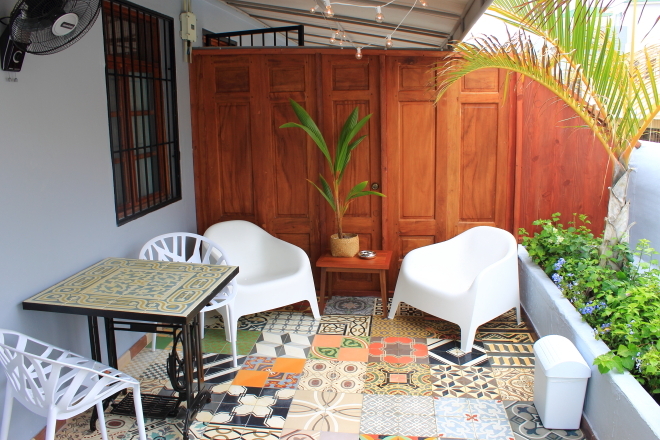 Delicious breakfast is served every morning on the terrace from 8h00 to 11h00.